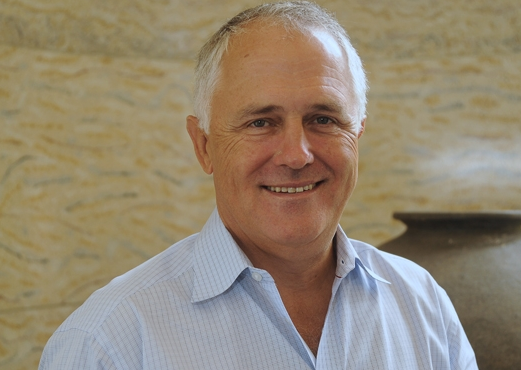 Communications minister Malcolm Turnbull has reaffirmed the Government's commitment to drive ICT investment through its E-Government and Digital Economy policy, after the budget offered little support for the industry. Turnbull told ARN the departments of finance and communications were undertaking a number of ICT-related initiatives, "within existing resources", to deliver the Federal Government's policy. "The Government remains committed to better leveraging the benefits of cloud computing," he said. "The Department of Finance has recently commenced public consultation on the development of a new Cloud procurement panel – expected to be in operation by December 2014." Turnbull said the the panel would streamline the process used by agencies to procure Cloud services. "To support the upcoming procurement arrangements and consistent with Government Policy, the Department of Finance will release a revised ‘Cloud Computing Policy’ in the coming months," he said. "The Cloud Computing Policy will make it mandatory for agencies to adopt a Cloud first approach, consistent with the Government’s E-Government Policy. "The Government is committed to implementing the major initiatives in its E-Government and the Digital Economy Policy," he said. He said the departments of communications and finance and the Attorney-General’s office were also working to streamline the current data storage policy and guidelines. "More broadly, the Government is a strong proponent of Cloud computing, to boost productivity and innovation across the economy," he said. "The Department of Communications has developed a ‘Cloud Computing Regulatory Stock Take’, which provides a detailed overview of the regulation affecting the Australian cloud services market. The Regulatory Stock Take will be published shortly." The department has developed a series of small business guides to assist small businesses to take advantage of Cloud services, and these will be published on the digitalbusiness.gov.au website.